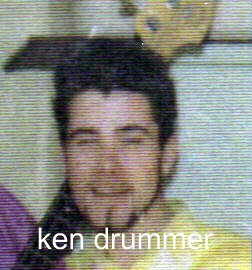 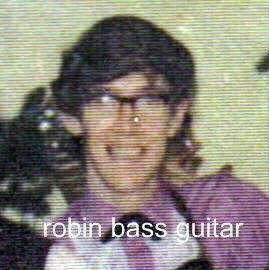 from BELFAST, northern ireland, TOM E. KING was lead vocalist with, THE SUNSETS 1962, who are highlighted on the home page, THE SCHOLARS SHOWBAND 1964, THE DUKES SHOWBAND 1966, THE RAYDOTS SHOWBAND 1967, THE FLAIR SHOWBAND 1969 and THE GALAXY SHOWBAND , four of which were managed by ALAN JONES a young belfast businessman,who by the way ,also played a really mean barritone sax. 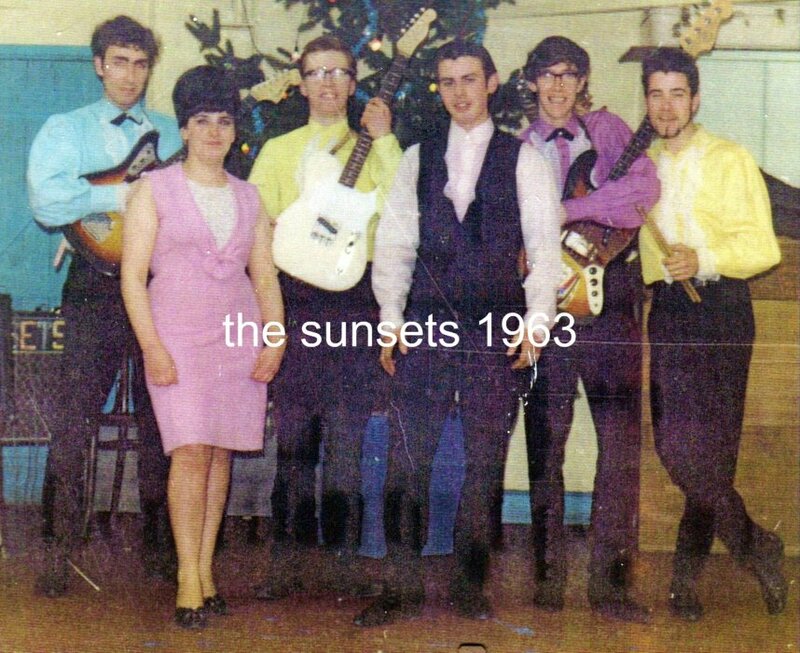 the exceptions to these showbands that alan managed, were, THE SUNSETS, which was toms first group. 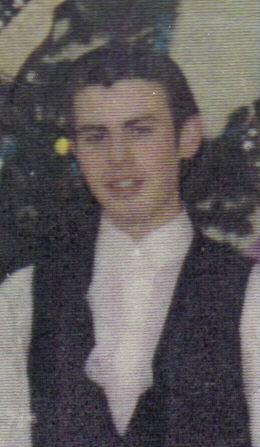 after a few weeks of being influenced by their lead guitarist, JOHN ELLISON , tom,who really had doubts about his talent as a singer at that particular time,reluclently joined THE SUNSETS as lead vocalist at the tender age of 16. also there was THE GALAXY SHOWBAND, managed by TREVOR KANE, a major belfast promotor, this was to be the last showband tom was to front as a lead vocalist, after a serious road accident in the north of scotland THE GALAXY disbanded on their return to belfast.. he then went on to join a show group called ,THE ROUNDABOUT in 1972 ,playing the cabaret circuit in northern ireland before embarking on a solo career, first in THE TALK OF THE NORTH, belfast and then to englands clubland in 1976.